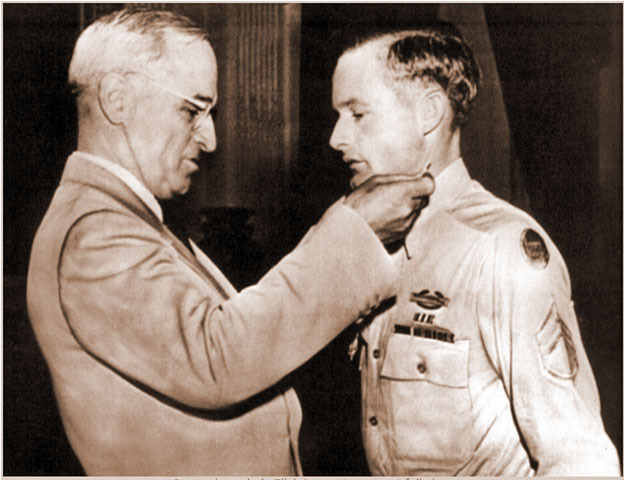 • One of two World War II Congressional Medal of Honor Winners - Why Is It Named That? - Belgian Croiz de Guerre with Palm. - One of the most decorated soldiers of the war. 3. Matthew Bolden (1951 - 2005) of Fort Knox, Ky.
5. Mrs. Eva Jean Demonbrun of Oak Ridge, Tenn.
• Hubpages.com - An article by MJFenn titled: Visiting Coo: Belgium's largest waterfall with a section of the artcile titled: Battle of the Bulge, and Paul L Bolden's Medal of Honor. 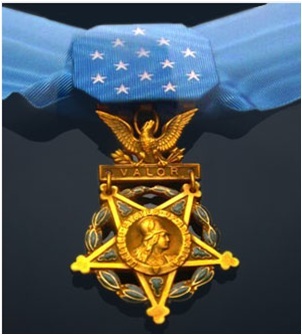 • Medal of Honor Recipients World War II - Award photo and citation, organized in alphabetical order. • Why Is It Named That? - Paul Bolden Military Museum Building article in Why Is It Named That? By Dex Nilsson, Twinbrook Communications, © 2003, p. 79.